The marketplace is changing rapidly and so are your customers and employees. We develop strategies that will help you leverage these opportunities and build a competitive advantage. Many organizations are still using their traditional methods to reach these new prospects and customers and often find themselves disappointed with the results. So what makes GDM unique? Many of the services provided in the diversity arena focus on “Diversity and Inclusion” consulting. GDM is unique in that we also offer business growth strategies. We know how to develop and grow your revenue from diverse markets, which include the multicultural, women’s, millennial, LGBTQ and special needs populations. We not only develop a strategy; we also execute along with you to impact your bottom line. We find new customers for you at a much lower cost! Tariq Khan is a recognized business leader in marketing, branding, innovation, digital marketing, social media, and diversity arena. Vince Vitiello is a 30 year sales and marketing executive with expertise in the financial services industry, where he is a known thought leader in multicultural marketing. As the Director of Market Development, Kenia is responsible for developing business strategies for companies who need to grow in multicultural and diverse markets. Chris Akerley is an operations and marketing professional based in New York. He gained valuable operations experience working at AmerisourceBergen providing specialty logistics for the pharmaceutical industry. Mark Hug is a recognized business leader who has shaped the life insurance industry over the last three decades. Mark’s work has been highlighted in interviews and articles that have been published in trade and industry publications such as the Wall Street Journal. Fabian is an entrepreneur who launched GlobalConnect Enterprises LLC, a consulting, training and coaching firm that helps organizations and individuals unleash the power of “connecting” by understanding and leveraging cultural distinctiveness. 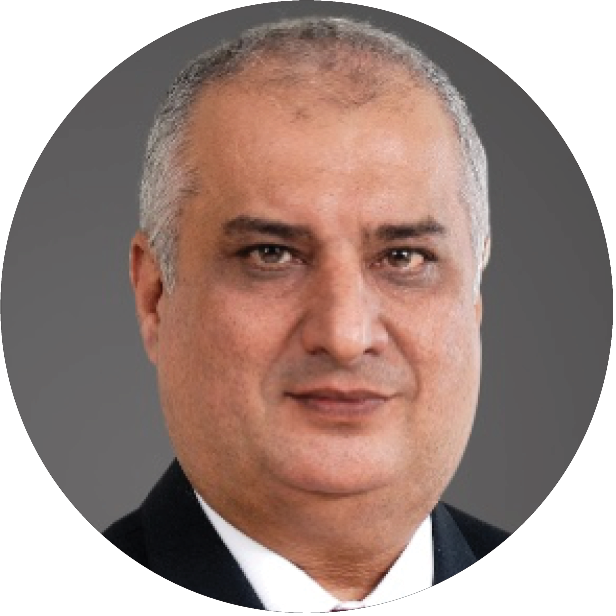 Mohammed is a Chartered Insurer with MBA finance from IBA Karachi and ACII from Chartered Insurance Institute London, having served in the insurance industry for over 25 years prior to joining the apex regulator SECP as Commissioner. Bob is a highly experienced insurance professional with almost 40 years in the financial services industry, including over 20 years with MetLife’s international operations. 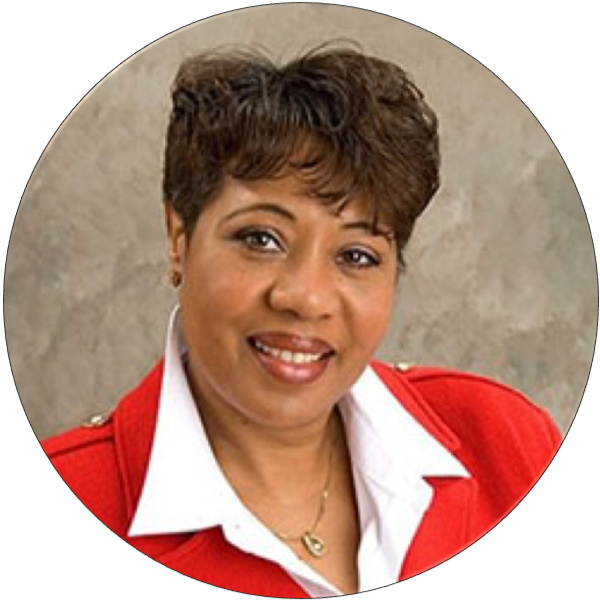 Thomasina is a Chartered Financial Consultant and a Charter Life Underwriter with over 40 years of experience with several major financial services companies. Shauna is a leading subject matter expert in the business world who possesses over 20 years of experience as a business woman, sales leader & entrepreneur. Her commitment to impact the masses have enabled her to effectively develop professionals towards reaching their goals. Yara Hejazi is a passionate young professional who is responsible for marketing, advertising and multicultural activities at GDM. She has proven experience in planning marketing and branding objectives and preparing marketing strategies. 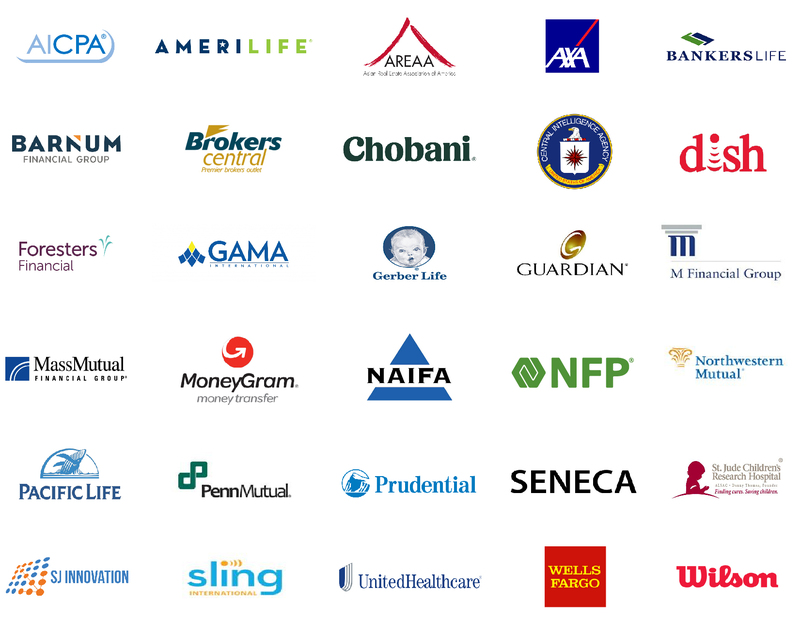 In the financial services industry Vitiello is the expert marketer for the diverse markets. Not only was he the primary architect at MetLife, but he was able to repeat his success at various other financial institutions. He had created a repeatable, step by step process that has delivered huge results. Former SVP & Chief Financial Officer, Wal-Mart Stores U. S.
Former U. S. Congressman / President, University of Guam, U. S. A.